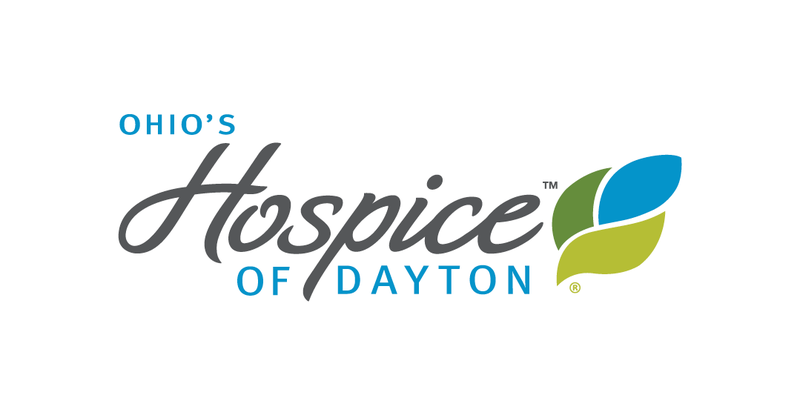 Rather than print a large quantity of our 2011-2012 Hospice of Dayton® Annual Report, we’ve chosen to make this very important document available to supporters via our website. This method of accessability allows us to reduce printing and postage costs and conserve paper. If you would prefer to receive a hard copy of the report, please don’t hesitate to call us at (937) 256-4490 and speak to our Director of Mission and Public Information Vicky Forrest at ext. 4409. We’ll drop one in the mail to you! We hope you’ll click on the Annual Report link below and take a few moments to review the report. 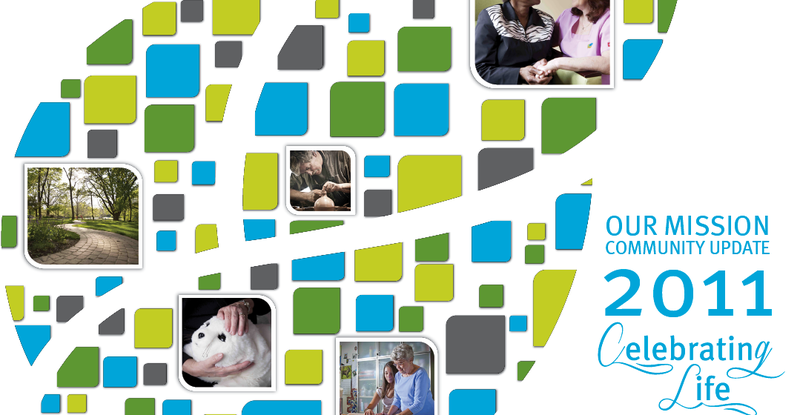 Please contact us at vforrest@hospiceofdayton.org if we can provide additional information about any of our services. Thank you!